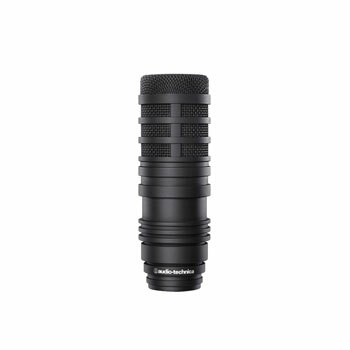 Designed for use in radio and TV broadcasting, announcing and voice-over work, the BP40 is a hypercardioid dynamic microphone with 'excellent off-axis rejection'. 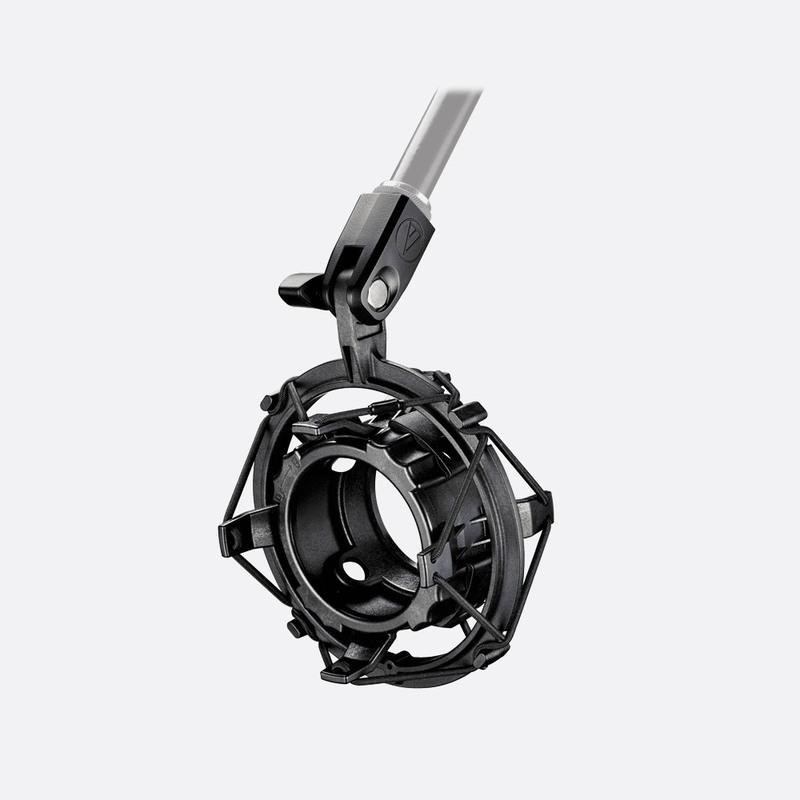 The 37mm large diaphragm capsule has a 'humbucking voice coil' that prevents EMI (electromagnetic interference), particularly useful in radio and TV broadcast studio environments where other equipment such as video monitors and power supplies are positioned close to the microphone. A frequency response of 50Hz-16kHz offers a 'rich and natural' sound, with the option of filtering sub 100Hz frequencies at 6dB per octave by way of a low-cut switch. Sensitivity is 3.9mV /Pa. 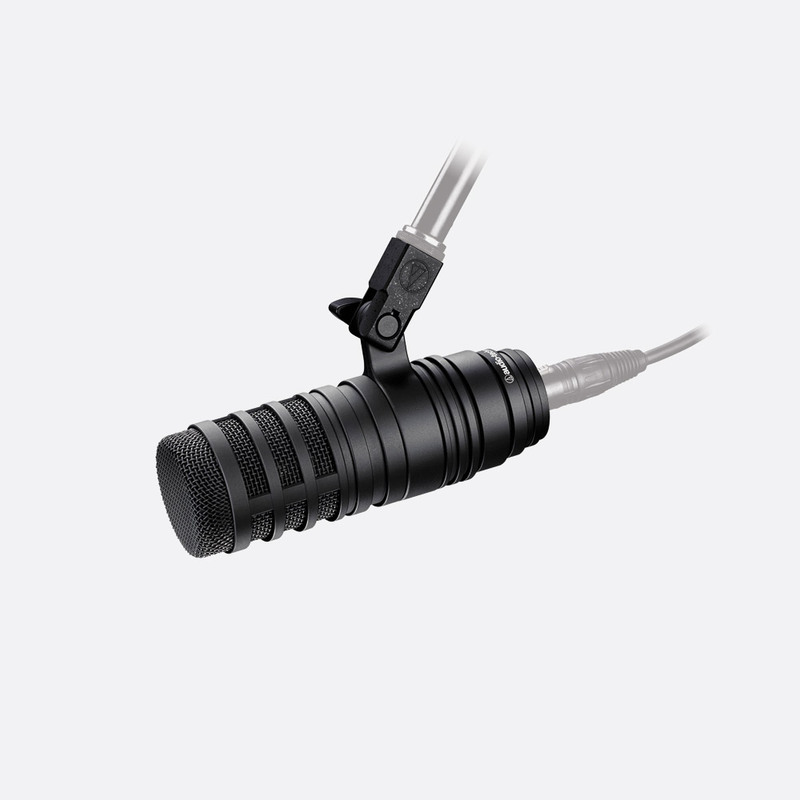 The output connector is an integral 3-pin male XLR. Dimensions: 164 x 56 (length x diameter) mm. Weight: 632g. Included accessories: Multi-layered windscreen, soft protective pouch and AT8483 mounting clamp.